Ahead of the imminent release of the Morrissey 25: Live concert film, we’re very pleased to be able to offer some fantastic prizes to give away in our exclusive competition. What song appeared on the 7″ b-side of Morrissey’s debut solo single, “Suedehead”? Send your entries to UncutComp@ipcmedia.com by noon, Friday August 23. 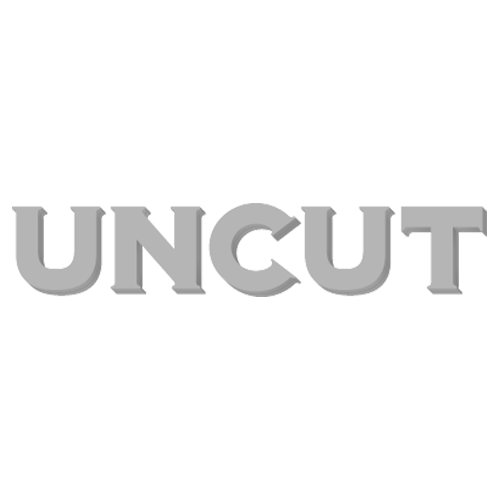 A winner will be chosen by the Uncut team from the correct entries. The editor’s decision is final. You can watch an exclusive clip from Morrissey 25: Live here. Morrissey 25: Live is in cinemas from August 24. Meanwhile, we celebrate Morrissey’s quarter century as a solo artist in the current issue of Uncut, where collaborators including Stephen Street, Mike Joyce, Clive Langer and Steve Lillywhite remember working with Morrissey on his early solo albums.